What Are Bobi Wine's Chances In Uganda's 2021 Presidential Polls? 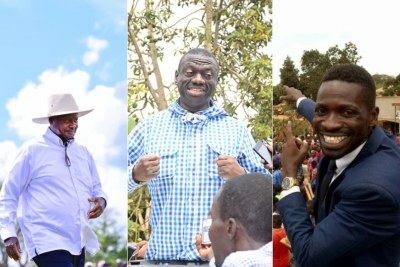 Robert Kyagulanyi Ssentamu better known as Bobi Wine has declared his intention to contest for the presidency in the 2021 general election but analysts think he stands little chance under a parliamentary system because his movement, People Power, is not registered as a political party, writes The Monitor. 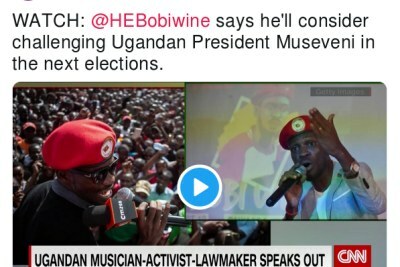 Uganda: Bobi Wine for President in 2021 - What Are His Chances? Bobi Wine in Mubende (file photo). Is Ethiopia Africa's Next Powerhouse?